A CPAP machine is used to treat a condition called sleep apnea. Sleep apnea is more common than you may think. It is often seen with people who are overweight or have breathing problems. Sadly, many are not aware of their condition or don’t seek treatment until their condition has gotten rather serious. One of the main treatments for sleep apnea is a CPAP machine. Sleep apnea is a condition that affects a great number of people. It is essentially a sleep disorder in which your breathing stops and starts while you sleep. Some of the signs of sleep apnea are loud snoring and feeling tired even after a full night’s rest. 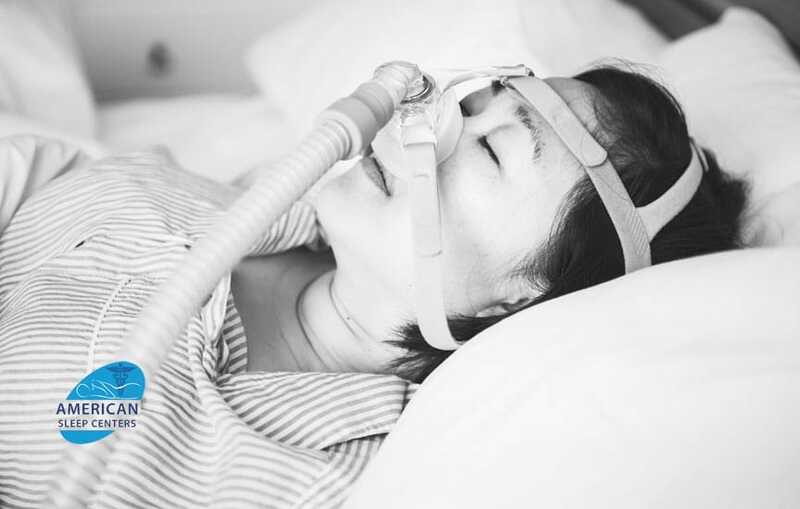 Complex sleep apnea syndrome – this is when you have a combination of both types of sleep apnea: obstructive and central. It is considered the most serious and your doctor will order immediate treatment in this sort of case. You don’t buy a CPAP machine at your local Walmart. You need to first go see a doctor and make sure you need the machine. You will have to undergo a sleep study. This will give your doctor a chance to examine your test results and, if you have sleep apnea, likely write you a prescription for a certain type of CPAP machine and mask. 1. Get your prescription. Once you have your prescription for a CPAP, you will go to a supplier and order whatever type of CPAP machine and mask your prescription calls for. There are three main types of CPAP machines: CPAP, BiPAP, and APAP. You can get a generic version of the machine. The brands all work essentially the same way. Make sure you also choose a machine with the correct pressure level. This will be in your prescription. 4. Upgrades and gear. Depending on how much you want to spend on your CPAP machine, there are upgrades you can opt to buy. Remember you can consult your CPAP buying guide to see what is available. For example, you can buy a travel size variety to take on vacations and road trips. You may also want to have a backup machine in case something goes wrong with your CPAP machine. 5. Research alternatives. There are things you can do to improve your sleep apnea rather than use a CPAP machine for the rest of your life. You may want to look at a change in diet and lifestyle. You may want to see if there are other conditions that may be causing or contributing to your sleep apnea. Always check with a doctor before you make any health decisions like this. Once you learn that you have sleep apnea, you want to visit American Sleep Centers to find all of your CPAP needs. Their board-certified specialists are waiting to answer any questions you may have.